Rainbow Loom Bands are hard to find, but loom bands makes it easy! 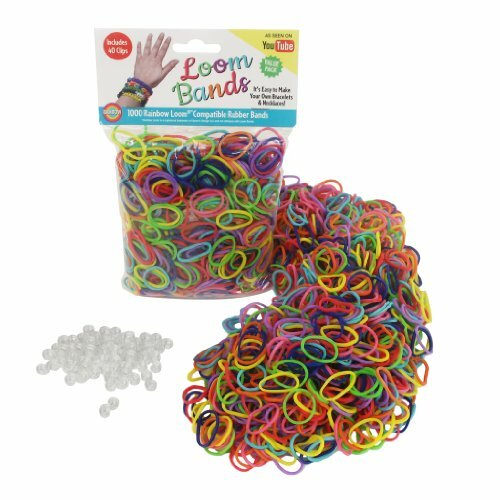 Loom Bands are high quality, 1.5MM thick, and 100% compatible with Rainbow Loom and Fun Loom and all rubber band making jewelry kits. Available in more than 2 dozen colors, you will save when you buy Loom Bands * Loom Bands are fully compatible with but NOT affiliated with Rainbow Loom, a registered trademark of Choon Designs LLC.